Serve it at your next event. From our farm to your cup! With bravery and courage, the matriarch of the Gurdian’s family, Lucila Duval de Morales decided in 1917, to plant coffee. She acquired lands in the city of Heredia, and built a well-structured, prosperous plantation. 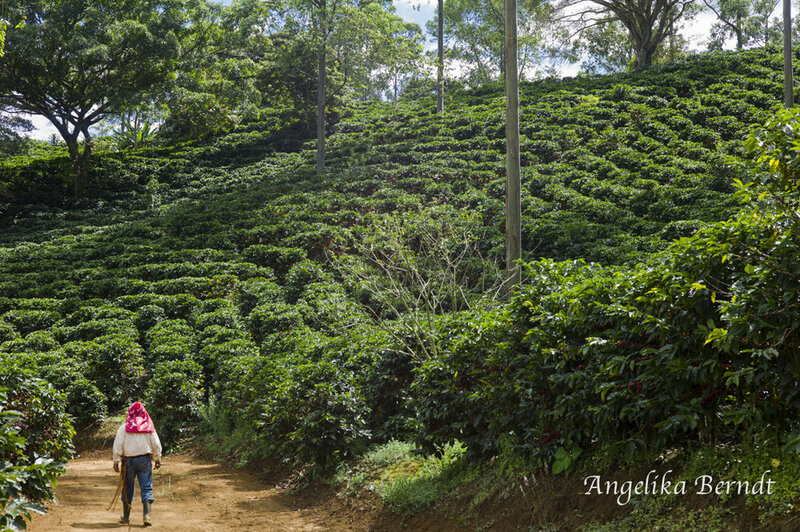 This coffee farm represents the finest beans produced in Costa Rica. The matriarch's love for coffee added to the quality of her product, making Hacienda Miramonte a legendary place. Do you know what makes good coffee good? The father-daughter duo behind Willows. Our article on Woodbury Magazine ! Are you a bakery, restaurant … or any business that wants to serve only the best coffee? Get in touch with us today to learn more about serving Willows Coffee and try some free samples. We are so sure you and your customers will love it that we will arrange to serve our coffee free for a day! Serve Willows Coffee at your next event! Selectively Picked - only the ripe cherries are harvested and they are picked individually by hand. Pickers rotate among the trees every 8 - 10 days, choosingonly the cherries which are at the peak of ripeness.